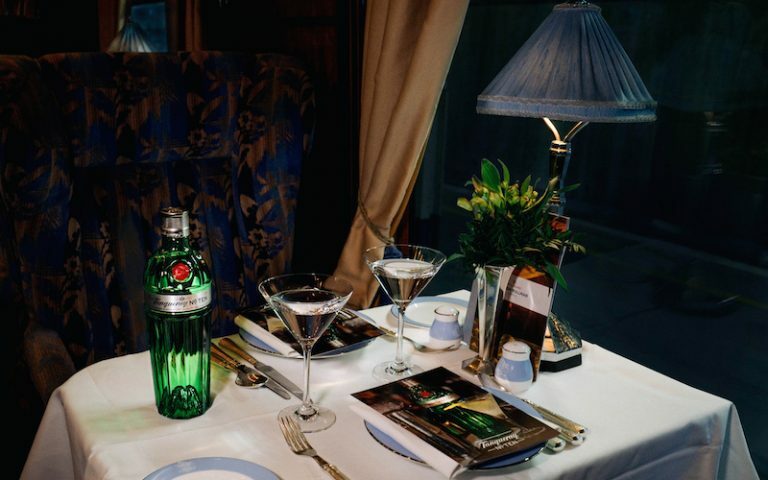 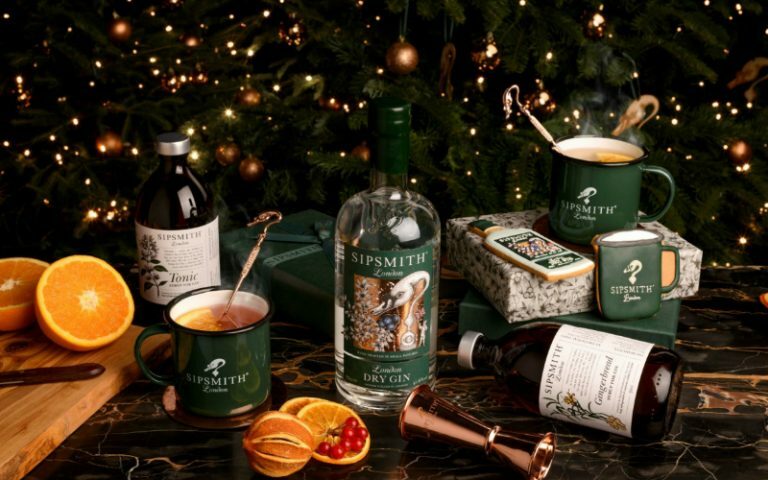 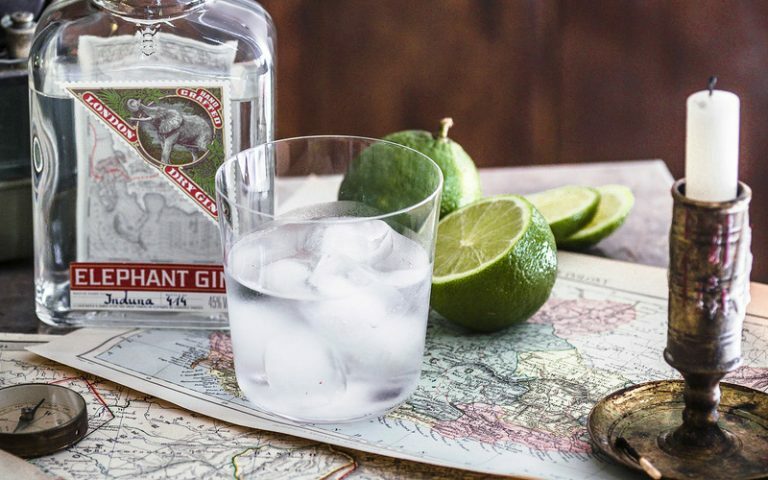 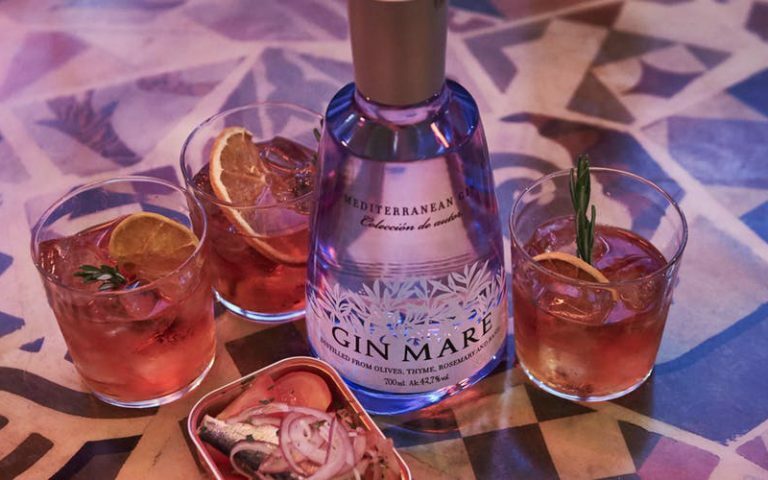 Belmond British Pullman has got Tanqueray gin on board for a one-off journey that involves a seven course dinner and lots of gin. 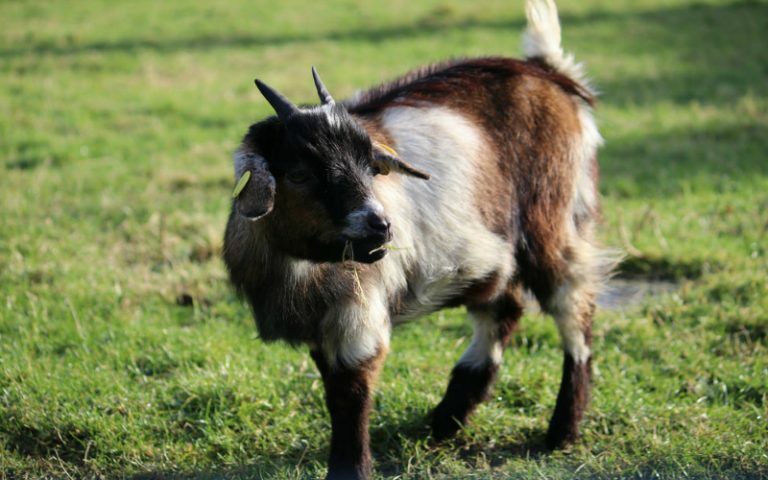 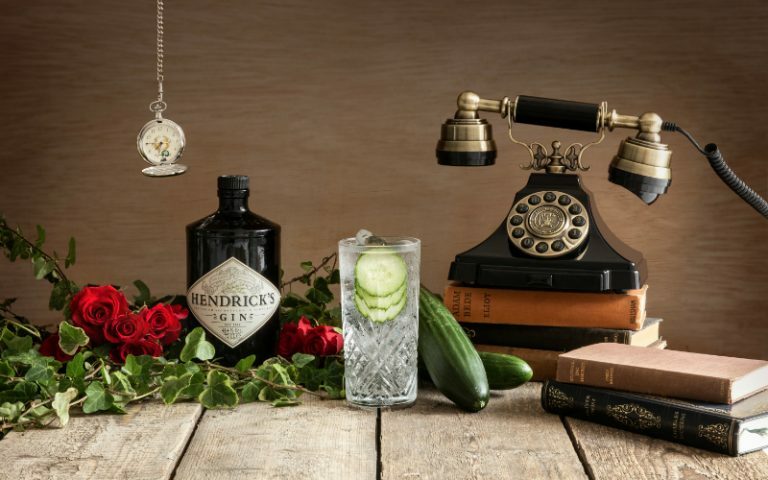 Hendricks is popping up with a Gin Tini Martini Bar, with mini bevs and pygmy goats. 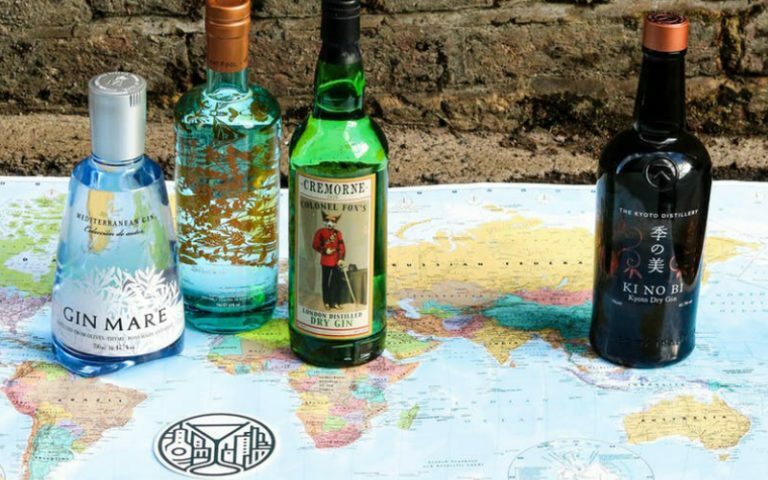 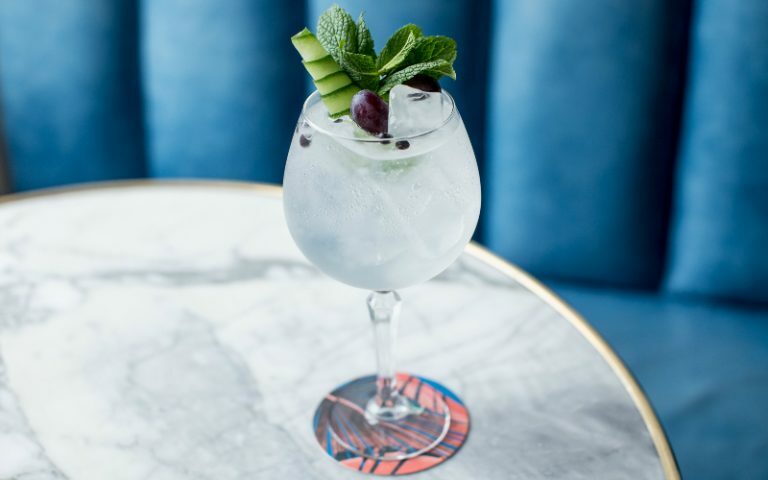 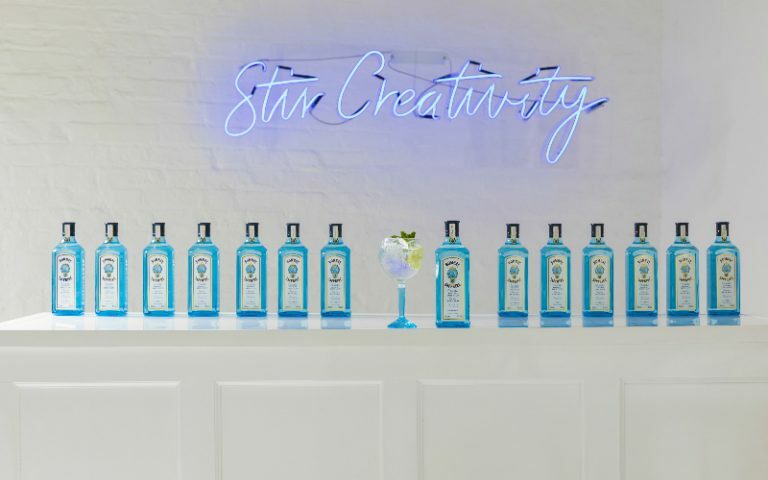 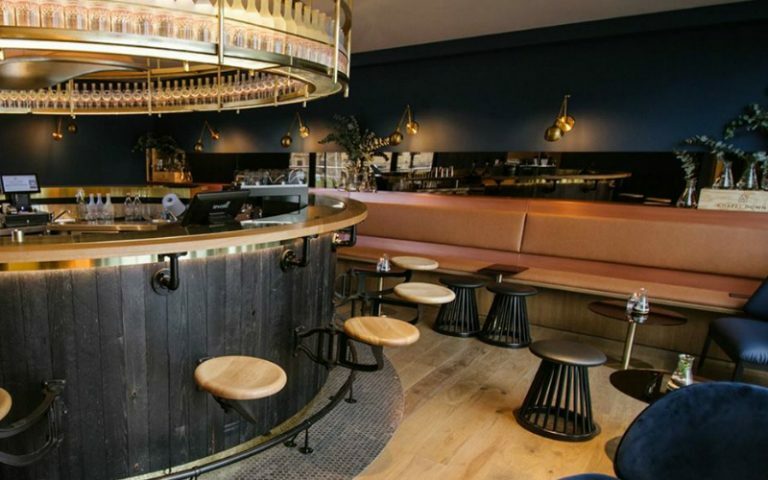 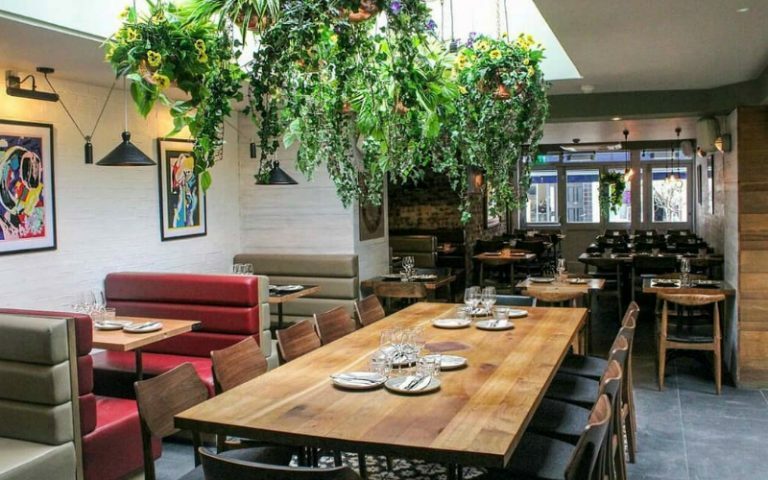 It’s almost our favourite day of the year… World Gin Day, and to celebrate The Hoxton, Shoreditch is hosting a spesh gin-themed pop-up.